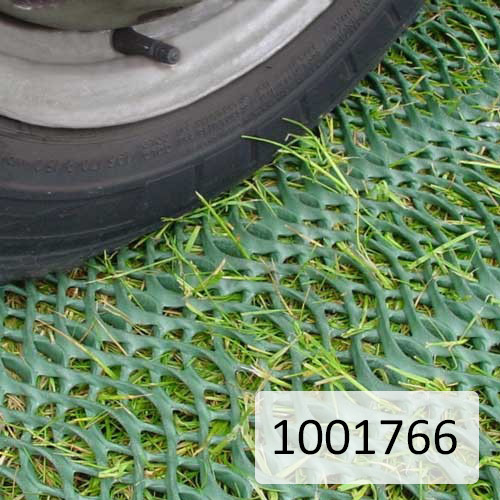 Polymax hard wearing grass mats have been used in a variety of applications. 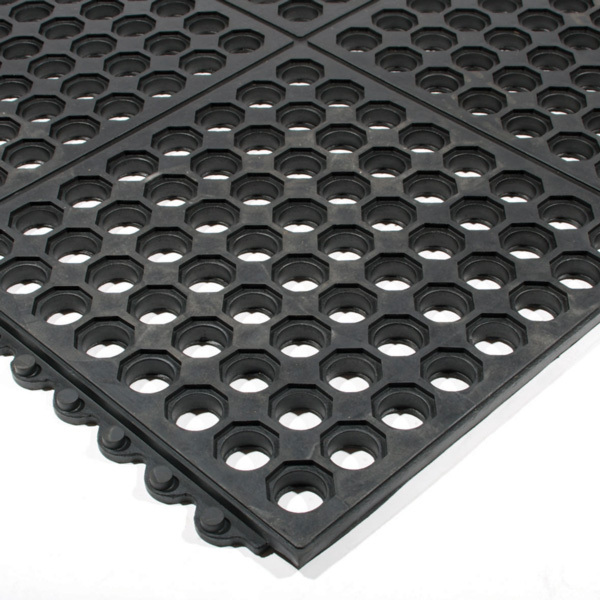 The rubber mat with specially designed holes allow excellent drainage, eliminating any surface water. Along with the drainage, the holes allow grass to continue to grow through the mat, making the mat virtually invisible once the grass has fully grown, while leaving the floor still safe. 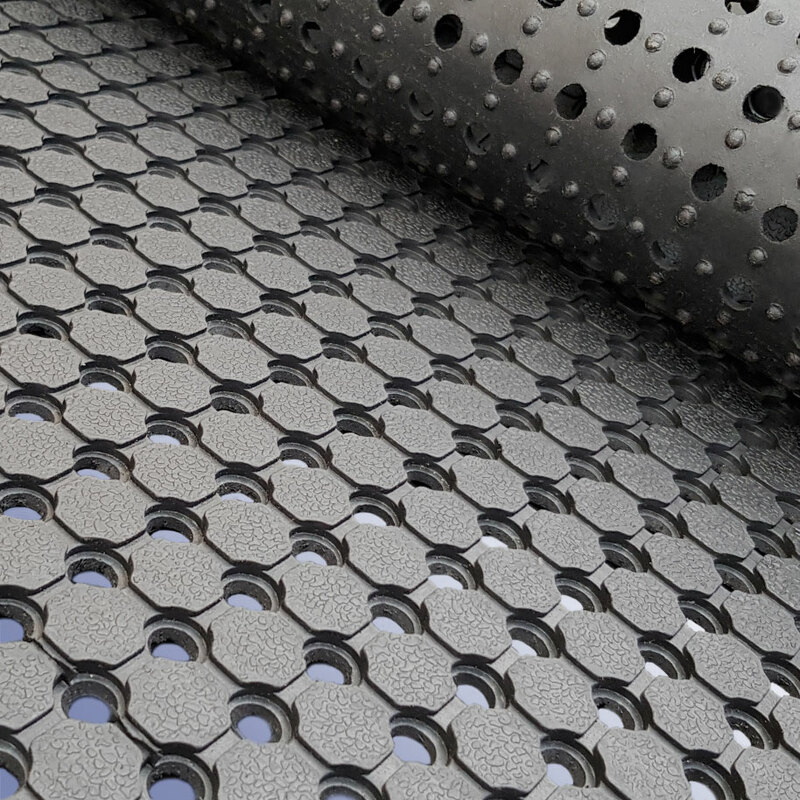 Polymax Array rubber matting provides a high quality anti-fatigue flooring that is perfect for walkways, decking and outdoor usage in general. This product is a good choice for factory shop floors, production plants, swimming pools and outdoor grass areas to just to name a few. 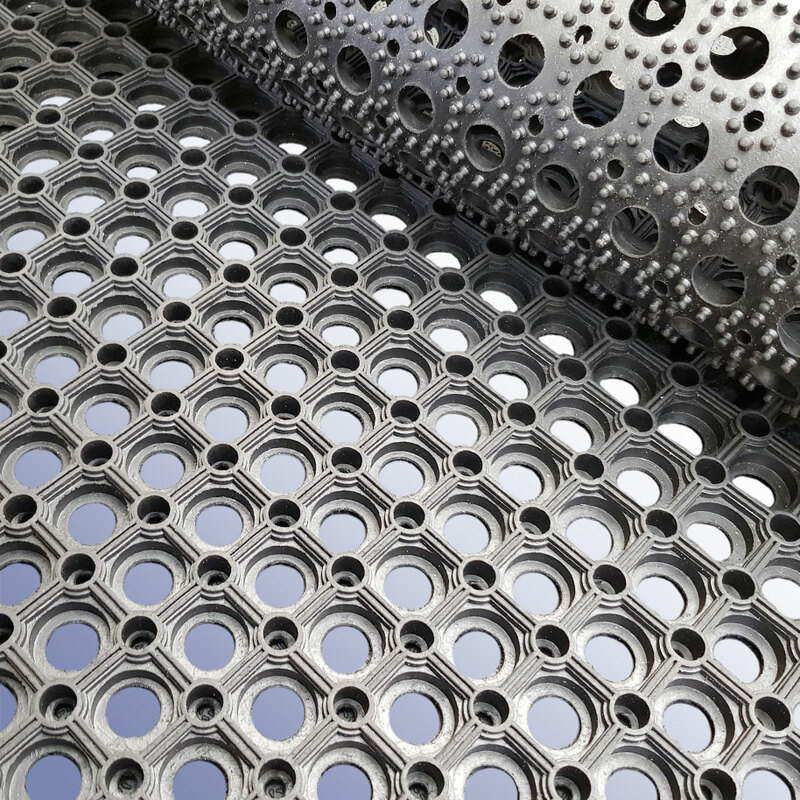 Polymax Easi Lok is a hard wearing open grid tiling system made from 100% REACH compliant recycled PVC, delivering long life and value for money. 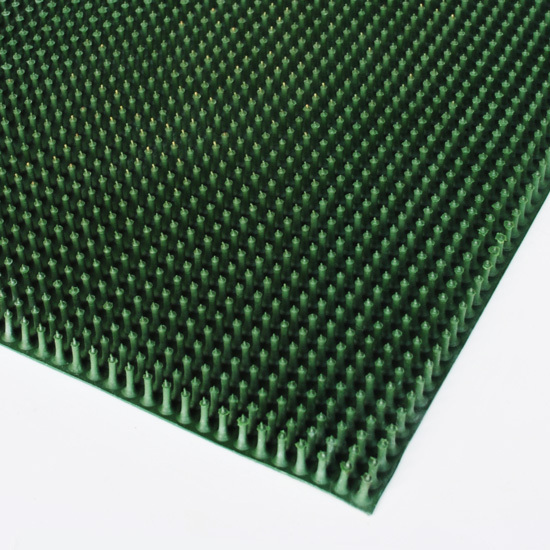 Polymax Grass Reinforcement Mesh is a black or green, Ideal for car parks, footpaths, vehicle access routes and an underlay for grass matting. 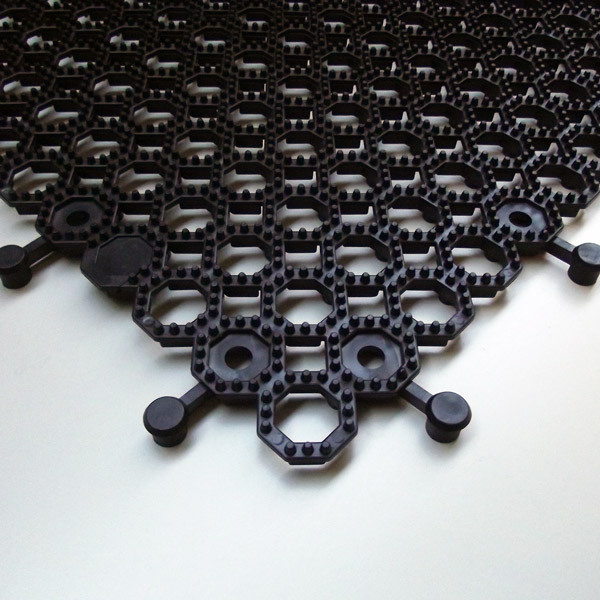 The Polymax Pin rubber matting is renowned for its ‘Pin’ shaped, elongated rubber stems giving this mat its descriptive name. 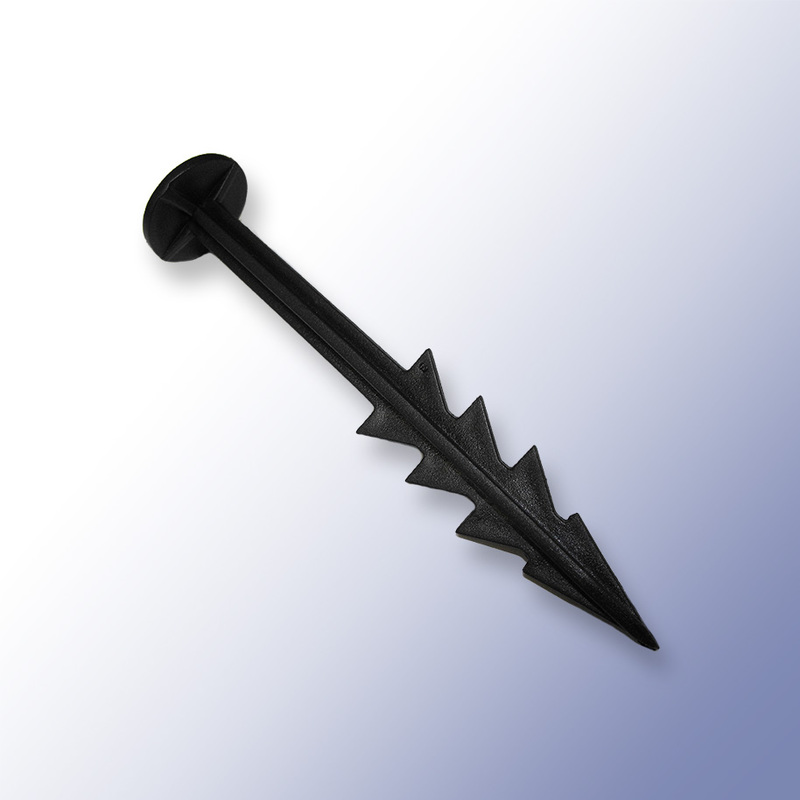 Polymax Grass Mat Pegs - Specially designed for use with Easi and Orbik Grass Mats. 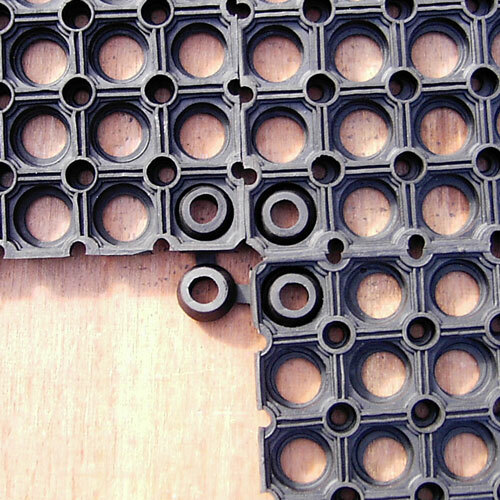 Polymax Grass Mat Connectors - Specially designed for use with Easi and Orbik Grass Mats. 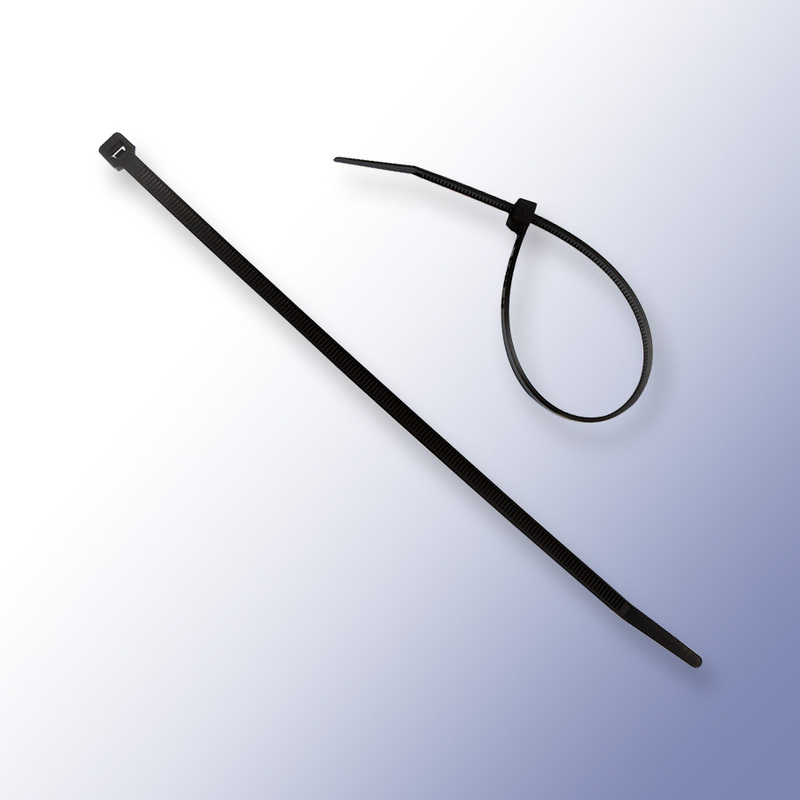 Polymax Grass Mat Cable Ties - For use with Easi and Orbik Grass Mats.